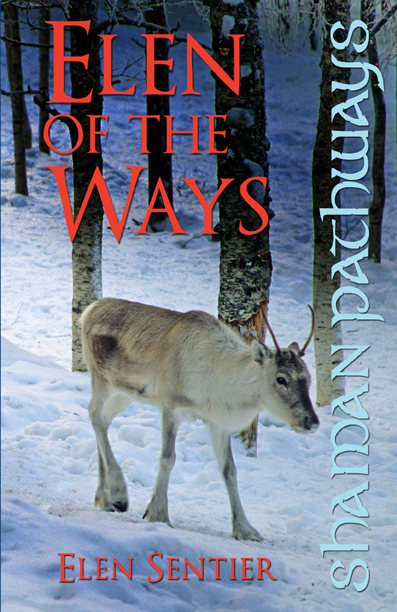 Below are my two reviews for Elen of the Ways, and The Celtic Chakras, both by Elen Sentier, a fellow author with Moon Books. You can pick up a copy of these books from either the Moon Books website, http://www.moon-books.net, or from Amazon. Elen Sentier’s Celtic Chakras intrigued me – I have worked with the Eastern tradition of chakras for many years, and seeing this interpretation of the concept was refreshing and interesting. I really liked the spiral concept of chakra energy, radiating from the heart centre that reflects the spiral so common a Celtic motif. It also reflected some of the Tantric teachings of flow, how it moves up and through and then back and down, as opposed to movement from the base chakra to the crown only. As a Pagan Portals book from Moon Books, it is a good, short introduction to the Celtic Chakras, which can be further explored on one’s own. I look forward to Sentier’s other works!